The 2018 post-season safety survey is designed to capture the reflections and feedback from those who have who participated in Air Displays this year. 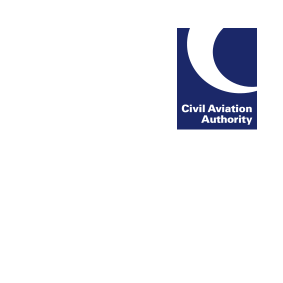 The feedback provided will inform the ongoing development of regulation to ensure the on-going safety of air display activity. The short survey has a maximum of 17 questions to answer depending on the role you undertook and should take no longer than 15 minutes to complete. The survey is anonymous and non-attributable with all information provided being received and handled in confidence. The survey will close on Wednesday 31 October so please make every effort to contribute before then.